Forbes magazine lists Johanna Pirker, a computer scientist at TU Graz, among the 30 most interesting minds from Europe under the age of 30 for her prizewinning virtual reality physics lab. 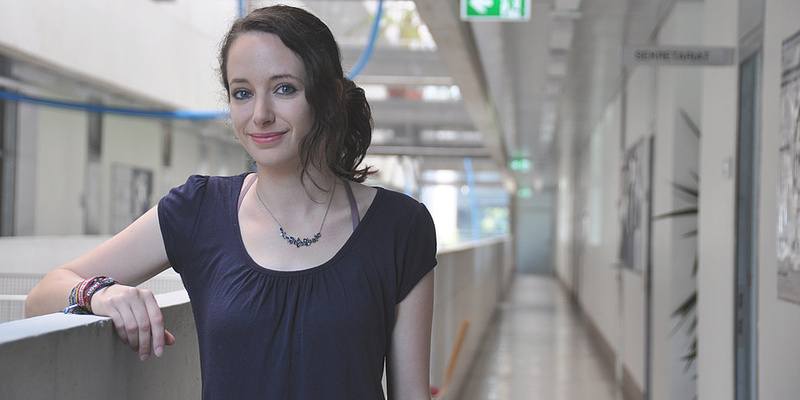 Among the best 30 out of 30: Johanna Pirker, computer scientist at TU Graz. 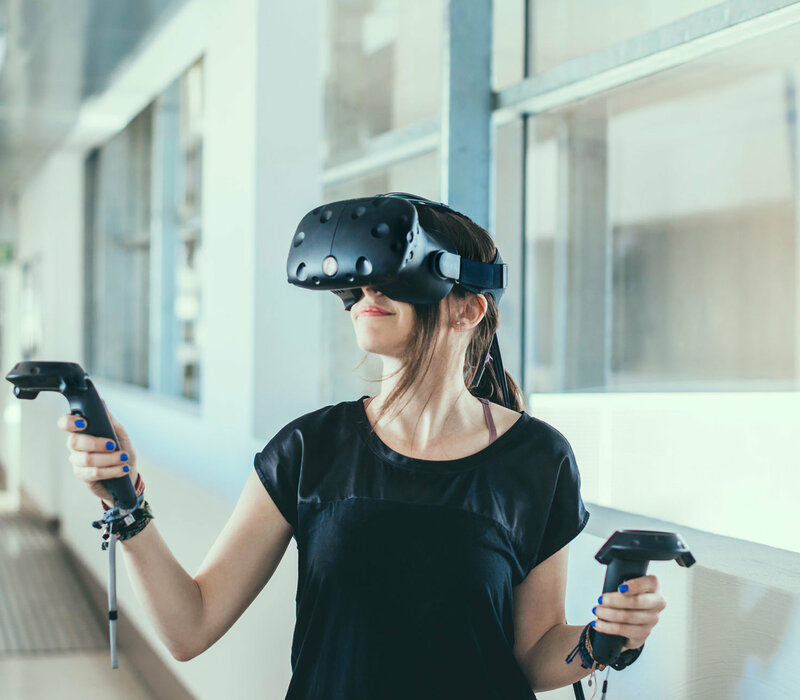 Moving between virtuality and reality, Johanna Pirker, 29, is a university assistant and member of the Motivational Media Technologies Group at TU Graz’s Institute of Interactive Systems and Data Science and a proven expert in virtual reality. For the concept of the interactive physics lab “Maroon”, which turns physics experiments and simulations into virtual reality experiences, Johanna Pirker has been placed on the “30 under 30” list, in which Forbes magazine names the 30 most interesting personalities under 30. “I find it very inspiring that my name is on the list of extremely motivated young people who have created so much in such a short time and who have in particular developed products which could have a genuine impact. As a scientist with a non-commercial niche product which aims to improve learning as a small part of everyday life, it’s great to be named on this list,” says the buoyant computer scientist. In the three-dimensional physics lab Maroon, various physics experiments and simulations can be tried out which simply cannot be carried out in a real laboratory because they are difficult or are too expensive or too dangerous. “Maroon visualises invisible phenomena and thus makes them easier to understand,” says Johanna Pirker. The Maroon VR extension makes it possible for learners to have a realistic, interactive and “immersive” experience using virtual reality devices, such as Google Cardboard and HTC’s Vive. The laboratory is perceived realistically and learners can concentrate fully on the experiments and simulations through the experience of the virtual lab. Up to now a big team of students has continued to work on the project, and soon it should be available as an open source product. Johanna Pirker has authored some 50 scientific publications and has received up to now 16 scholarships and prizes sponsored by various organisations, such as ACM, Orcacle and Google, for both scientific and teaching achievements. She is also active in the domestic developer community and has supervised and organised relevant events and workshops in this research area, including most recently Game Dev Days Graz 2016 and 2017. She is president of the association Game Development Graz and has held seminars at Harvard University, Humboldt University of Berlin and the University of Göttingen. Her research areas comprise virtual reality, gaming research, human-computer interaction, e-learning and data analysis.